In this week’s episode Chris Moore-Backman speaks with Joanna about: envisioning a movement of movements; the Gandhian iceberg, undivided love in action; satyagraha, soul-force; swaraj, reclaiming our full stature as human beings; the intimacy and authenticity of a nameless practice; the promise of a stronger, deeper activism; Standing Rock, witnessing a powerful expression of reparation; the Rosa Parks momnts; standing up with the dignity of the heart for a life-sustaining culture. 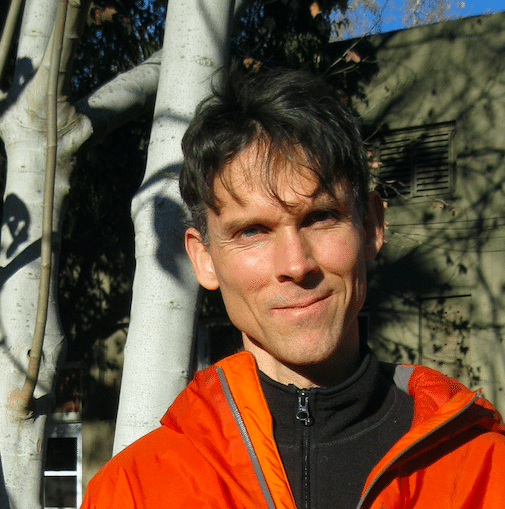 Chris Moore-Backman – scholar/educator, activist/organizer, theorist and journalist – has worked with a variety of human rights, peace, and social justice organizations, including the Fellowship of Reconciliation, Christian Peacemaker Teams, the Alternatives to Violence Project, and Right Sharing of World Resources. He has served on international peace teams in Colombia and Palestine, and is the producer of “Bringing Down the New Jim Crow”, a radio documentary series. “The Gandhian Iceberg” is Moore-Backman’s first book.